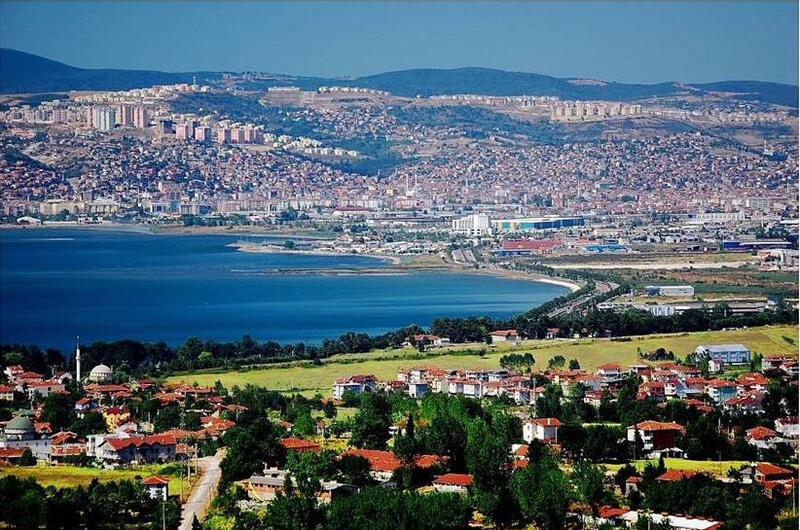 A major port city in Turkey, Izmit is steadily grasping the attention of small and large enterprises, looking for a cost effective, yet developed business infrastructure. The city of Izmit was nominated by Financial Times as one of the 25 European Regions of the Future in response to its promising business climate and development. A proof of the city’s growing entrepreneurial spirit is the buzzing community of startups and growing companies at our partner Flexy Office. 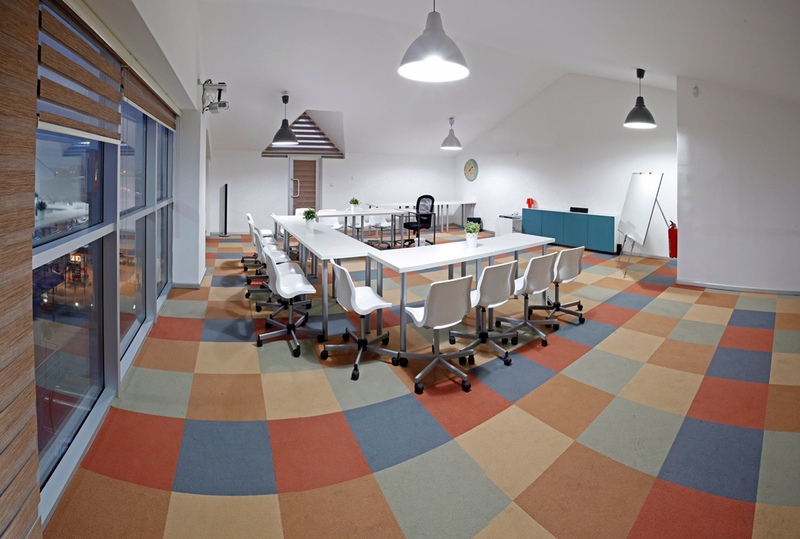 Offering a combination of a coworking space, business centre with private offices and a large selection with tailored services, Flexy is a loyal partner in the growth and business development of aspiring entrepreneurs. eOffice: What are the most popular services that Flexy offers to its clients? Sinan Celebci: Flexy is leading the new business center concept offering a hybrid between a serviced office space and a co-working environment under the name “Business Support Center”. This concept offers users edge to edge solution that covers various services starting with the basic company formation one. We are working with established experts/freelancers, some of them residents and part of the Flexy community, covering sectors such as Finance, Architecture, IT, Software Development and Legal/Law Consultancy. This ecosystem of expertise is also beneficial when develop a marketing plan for startups/entrepreneurs, which is a very popular service. eOffice: What type of members do you attract? Start-ups love our ecosystem that supports their business success. For example, a new startup company, working on architecture and design services gave the room number we have allocated to them to their company name – Project 106.
eOffice: What are your expansion plans for 2016? 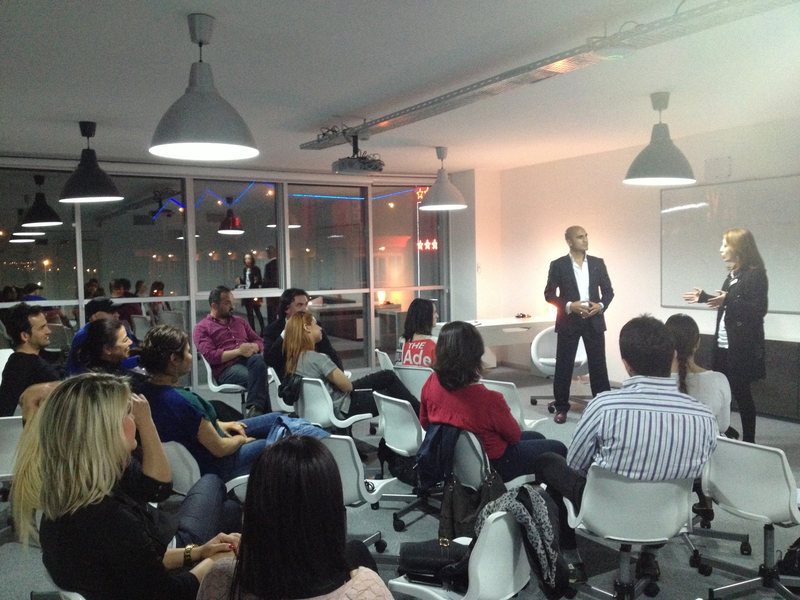 Sinan Celebci: We will focus on increasing our market share of the virtual office services. The on-going economical issues in Turkey prompted an increased demand of VO services as opposed to office space. We are working on various Franchise Models to multiply our concept “Business Support Center” which is very efficient for emerging countries where the education/skills of start-ups as well as capital accumulation is relatively low in comparison with USA/Europe. 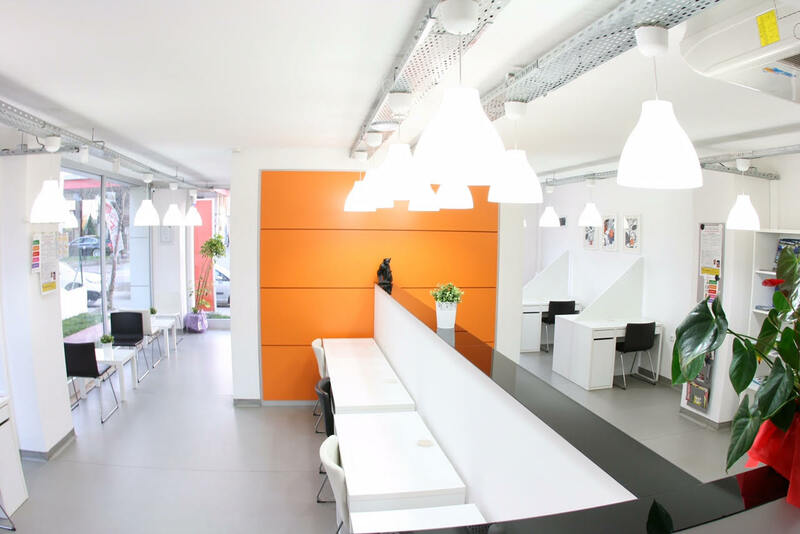 People need to support not only office renting solutions. The X shape in the Flexy logo is pointing: Supporting, Solution of Uncertainty, Crossing Roads of Customers and Flexy. Our motto : Your network provides your next-work to suXess. 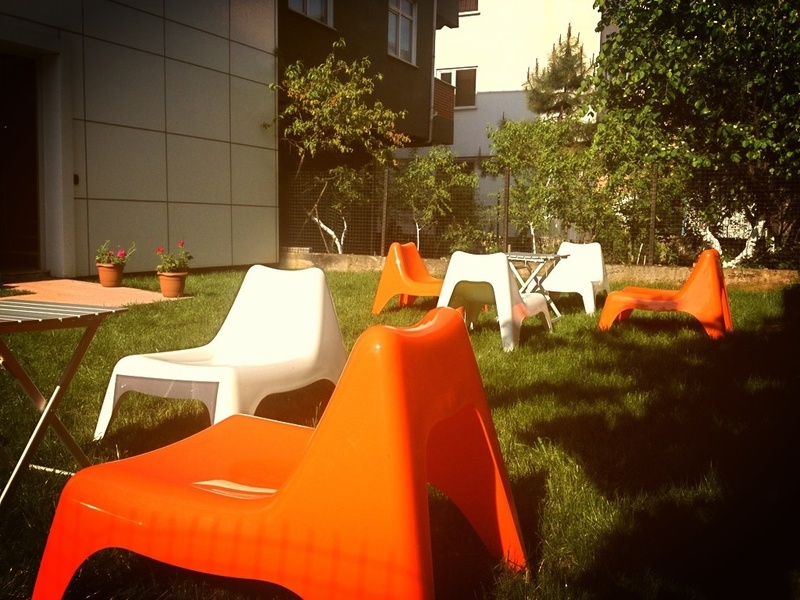 eOffice: How is the startup ecosystem in Turkey and in particular Izmit? Sinan Celebci: The startup ecosystem has changed rapidly in the last 5 years. The main driver behind this is the young generation with hunger for success and strive for global integration. They are following the trends and technological innovations to make something different. Government has supported the entrepreneurs with grant tools and discounts of tax liabilities. The Turkish Government has a vision to decrease the technological dependence at some critical sectors like the army, communication and energy. 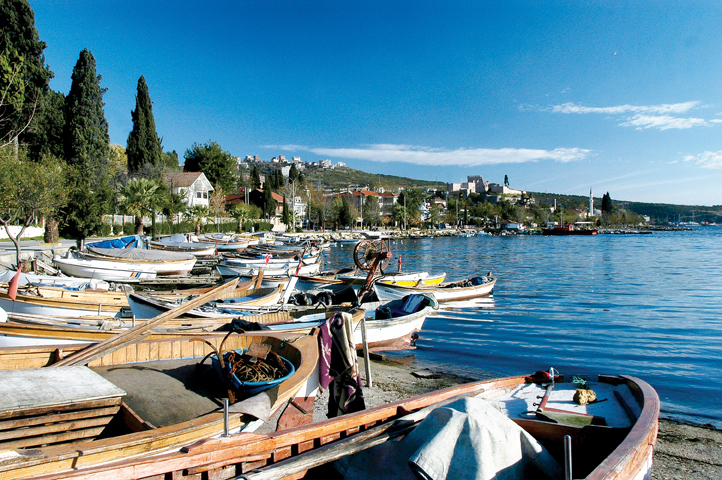 – The country’s widest coast for ports/harbours are located in Izmit. – Three of the biggest highway in Turkey and new high-speed train route is passing over Izmit. – Industrial Production Centers of Petroleum, Chemical and Automotive Holdings are located in Izmit. – A few years ago, the Turkish Goverment has taken a decision to stop giving permits for new industrial zones in Istanbul in order to transfer any new investments to the nearest city, in this case Izmit. As a result of this, global companies are often visiting Izmit to search investment opportunities. Due to this fact, at the moment the city is looks like being under construction, with many new investments pouring into new shops, ports, hotels and hospitals.